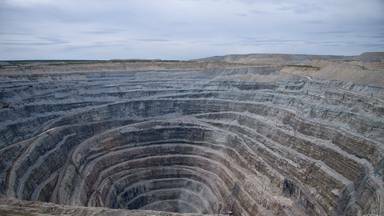 This mine has produced some of the world's largest high-quality gemstones and is the home of the world's largest diamond - the Cullinan (3106 ct). Recently, a number of record braking blue diamonds have been found including a 122.52-carat diamond which achieved a value of US$ 27.6 million in 2014. After visiting the mine, you will get the opportunity to visit the Cullinan Diamond Mine market for an unforgettable diamond and jeweler shopping experience. The Cullinan ore body contains a major diamond resource of 195 Mcts, suggesting a potentially long life for the operation of +50 years. It was an extremely informative tour with the tour guide being very knowledgeable. The fact that sh... - Gudrun Bieseman. 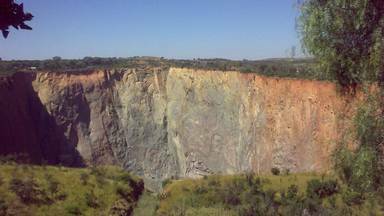 Book things to do at Cullinan Mine Tours. 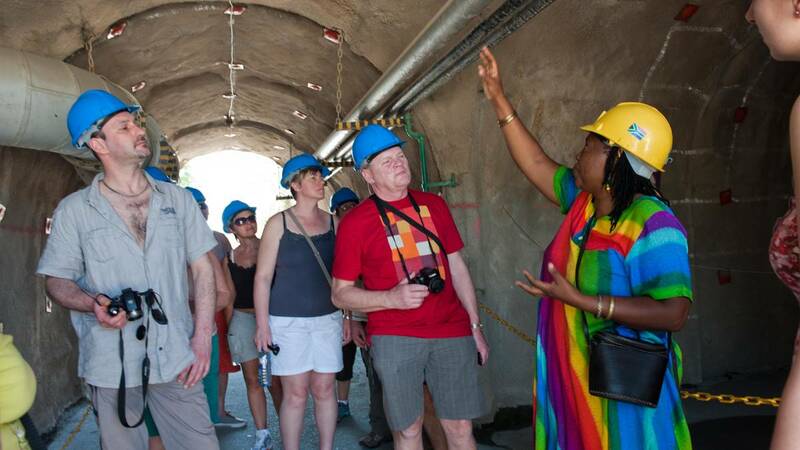 Find the best things to do at Cullinan Mine Tours. What people say about Cullinan Mine Tours. It was an extremely informative tour with the tour guide being very knowledgeable. The fact that she worked underground herself for many years contributed to her practical knowledge of the process. We thoroughly enjoyed the experience and especially the fact that it is a working mine. The very next day (29 March) the latest very large diamond was found and it made an even bigger impression on our children. Great tour will recommend the tour to everyone we will soon doe the underground tour. Good to know the largest Diamond in the rough as well as the largest gem Diamond were found in this Cullinan Mine. I will be very much happy if I could buy a replica of the 3,000 carat diamond in the rough. Thank you to provide me such chance to visit.